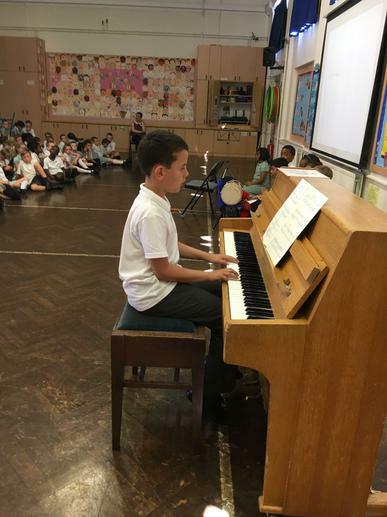 Y2 had a special music celebration assembly this morning. 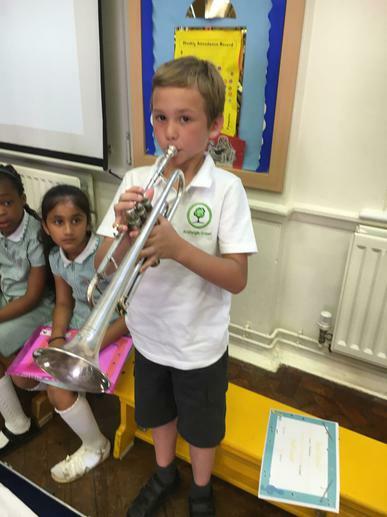 Some of our children spoke about learning their instruments and then performed for us. We also had a visit from some Junior children who came to show us their musical expertise! Have a look at the Robins, Owls and Kingfisher class pages for some videos.